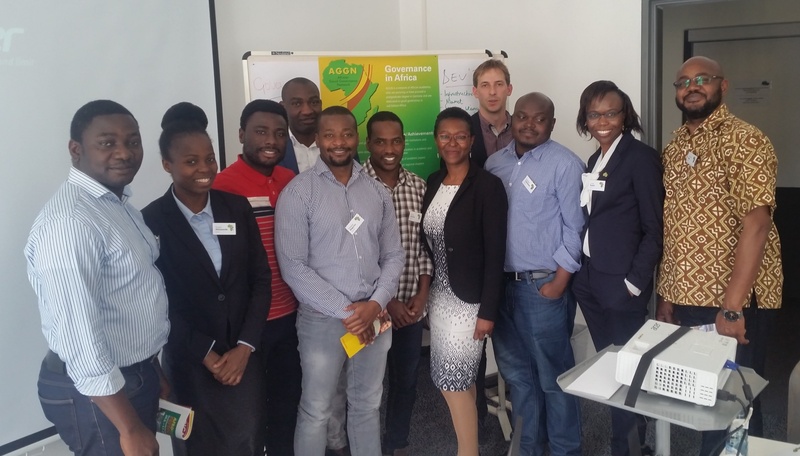 Junior workshop, "Media and Governance"
From 16-19 April 2018, a junior workshop on the topic "Media and Governance" took place in Bonn. The workshop provided a multi-faceted perspective on the relevance of media for good governance, with a particular focus on the African continent. Lectures and discussions addressed the role and situation of media in Africa, the relevance of media for good governance as well as the representation of Africa in the European media. The workshop had a strong focus on discussions with media practitioners from a variety of fields. Two AGGN fellows, Lydia Radoli and Dr. Jane Ayeko-Kümmeth, discussed with the participants the situation of media in Africa. Furthermore, Veye Tatah presented Africa Positive, a magazine that provides more nuanced and diverse news about the African countries. 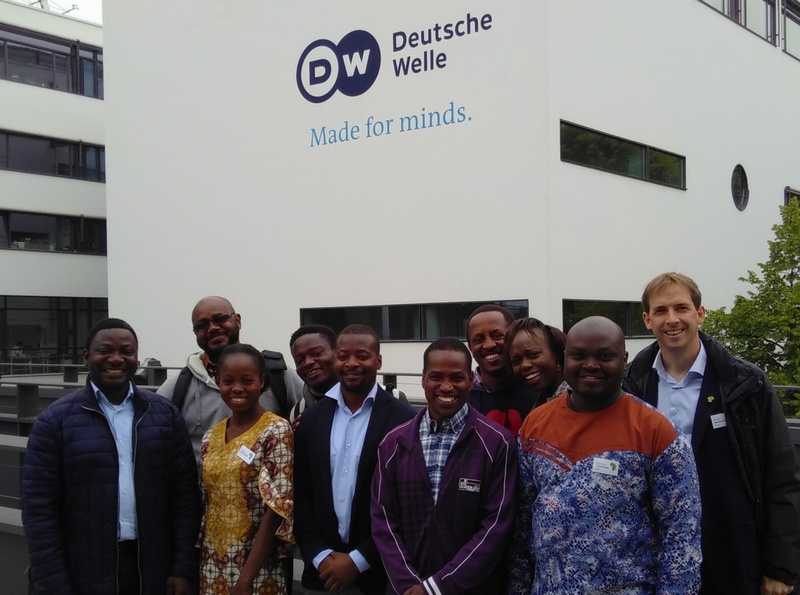 A highlight of the workshop was the visit to the broadcasting organization Deutsche Welle, where the fellows got to know both the Africa Department and the Deutsche Welle Academy, where international journalists are being trained. Some fellows were interviewed for the English- and Kisuaheli- programmes of Deutsche Welle. The workshop concluded with a media training, in which fellows practiced to effectively communicate their messages to journalists.